Two men were fined a total of $11,000 for wildlife-related offences in separate court cases on Wednesday (July 18), the Agri-Food and Veterinary Authority of Singapore (AVA) said in a statement on Thursday (July 19). 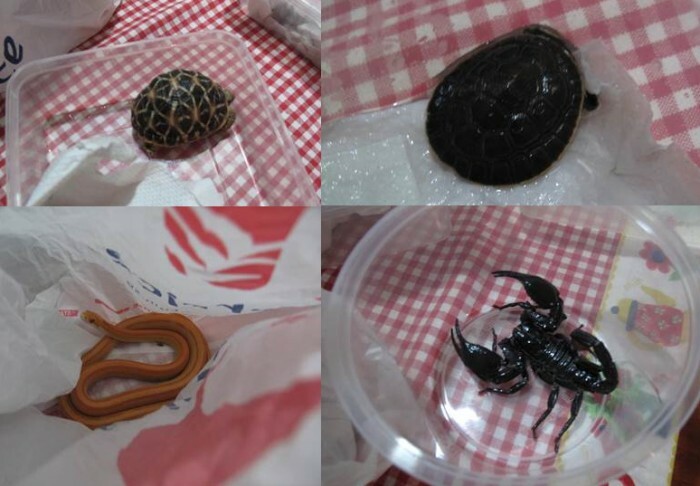 AVA said Muhammad Effendi Roslan, 27, was fined $6,000 for the possession of an Indian star tortoise, one scorpion, a red-bellied short-necked turtle and two corn snakes. Meanwhile, 52-year-old Lawrence Wee Soon Chye was fined $5,000 for illegally importing five leopard geckos into Singapore. 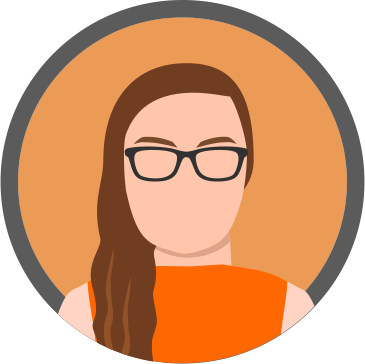 AVA said that in February 2017, it received feedback from the Animal Concerns Research and Education Society (Acres) on an alleged sale of illegal wildlife via online marketplace Carousell. The authority then conducted a raid on Effendi's residence after investigating the feedback and seized the exotic animals that were in his possession. The keeping and trading of illegal wildlife and wildlife parts/products, is an offence in Singapore," said the AVA. 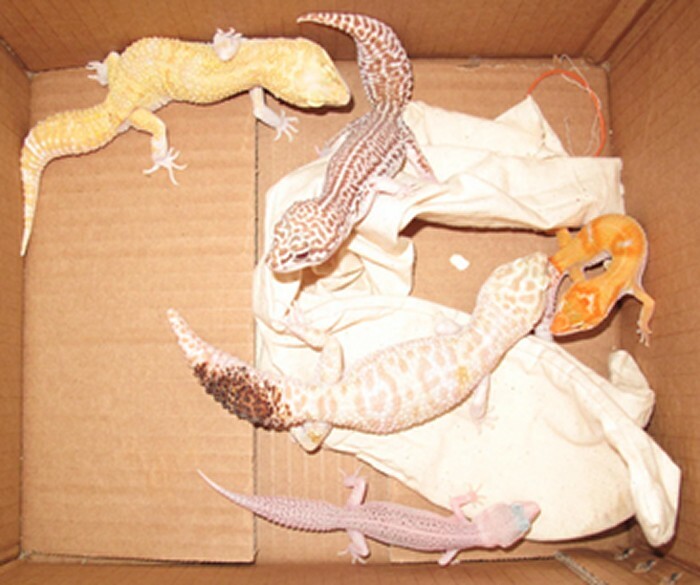 In the second case, AVA was alerted by the Immigration & Checkpoints Authority (ICA) in June 2017 on the detection of five live geckos hidden inside two pillows at the rear passenger seat of a Singapore-registered car at Woodlands Checkpoint. They were identified to be leopard geckos which are not approved pets in Singapore. If the wildlife species are protected under the Convention on International Trade in Endangered Species of Wild Fauna and Flora (Cites), those convicted of being in possession of or found advertising and selling illegally imported Cites protected species will face a fine of up to $500,000 and up to two years' imprisonment. Man auctions electric eel starting from $1 on Facebook -- but isn't it dangerous?